MILLBRAE, Calif. (KGO) -- A Millbrae restaurant will be without power for at least one week after two separate fires broke out. 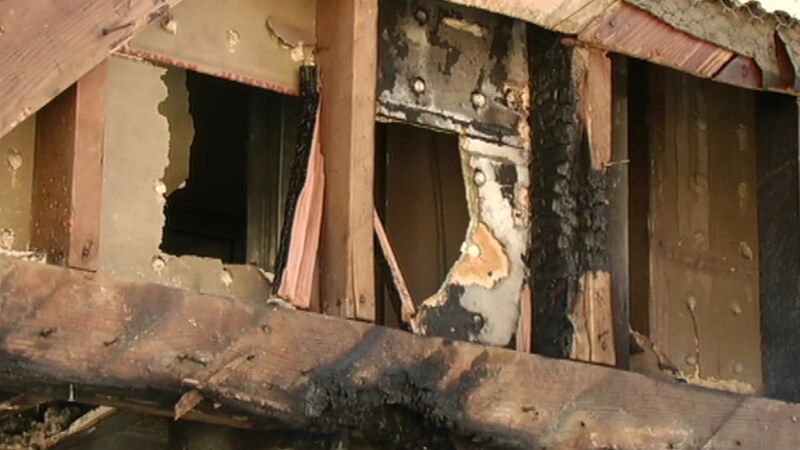 Investigators say one fire broke out Sunday and sparked in the building's electrical unit. Then, another fire broke out in the same area on Monday. PG&E is on the scene looking to repair the boxes and cables in the restaurant. The owner and his neighbor were treated for smoke inhalation, but both are OK. "I immediately got the fire extinguisher and brought them out and tried to put out the fire, but the fire just went out of control, white smoke was everywhere," restaurant owner You You Xue said. Xue said it may take up to two weeks to get everything repaired so they can operate at normal business hours again.